Richard has a great deal of experience working in the Third Sector as a project worker, fundraiser and in developing projects. He has been a volunteer fundraiser and instigated a number of ‘hands on’ projects locally. He holds qualifications in management, fundraising and support and in Social Science and Economics. Richard has experience of co-ordinating the work of over 300 volunteers and with responsibility for liaison between a wide range of partners and constituents and for large scale survey and engagement projects. He has been a volunteer fundraiser and instigated a number of ‘hands on’ projects in the area. 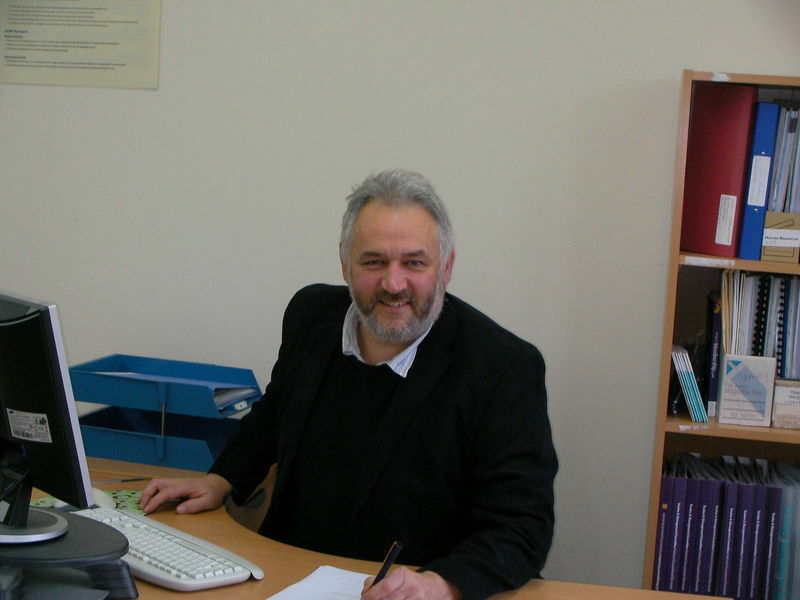 He has worked in Herefordshire and Worcestershire and in the wider West Midlands area, including Birmingham, and brings to his work a good understanding of the communities in the urban and rural areas of the county. Richard’s role at Community First is to focus his expertise and experience to support and develop the sustainability of community buildings in Herefordshire and Worcestershire, looking at the environmental, social and economic context.